Are you planning for year end? A year end check-up is overdue. Year end brings the opportunity to look at ways to minimize taxes if possible. The American Taxpayer Relief Act of 2012 (ATRA) which became effective in 2013translates to an impact on your 2013 tax return. What is the effect on your business? There are still many questions yet to be answered but its important to identify a long-term plan that anticipates the eventual rollout of the reporting and penalties for employers. “The Small Business Health Care Tax Credit can help offset the cost of coverage for many companies by providing a credit against taxes, but there will be changes beginning in 2014. The credit rises to 50% of premiums paid (35% for small tax-exempt employers), but it only applies to small businesses that participate in the Small Business Health Options Program (SHOP) Marketplace. 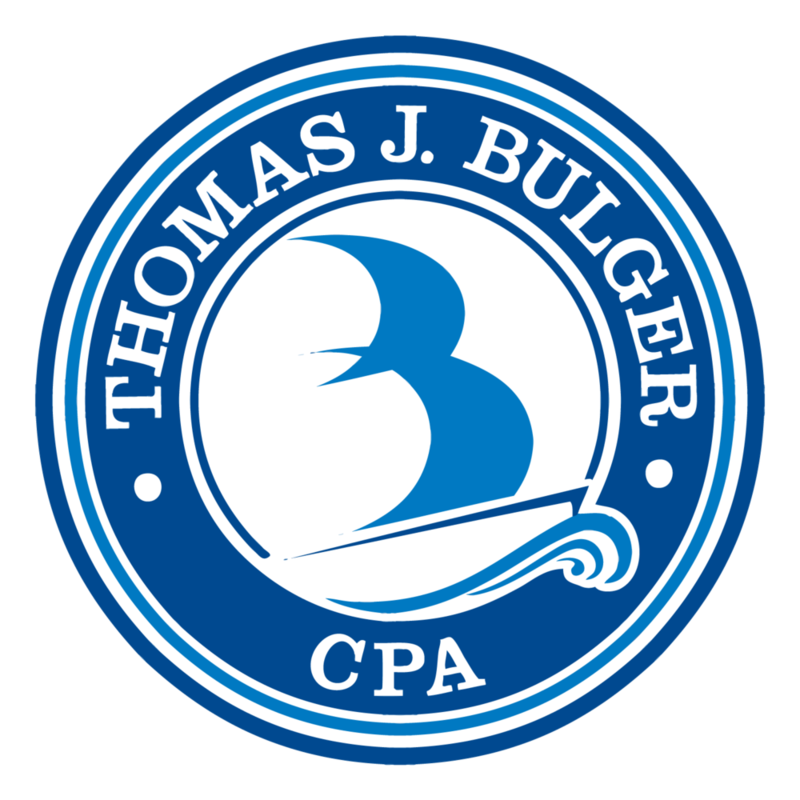 We will be happy to answer your questions about the SHOP, as well as other provisions of the ACA” reports America Counts on CPAs. Did you know there is a 90-day limit for eligibility for employer-provided health coverage for new hires? New business property after tax deductions. Individuals within the highest income tax rates will see tax rates on dividend income and long-term capital gains rise to 20% . High-income business should consider ways for minimizing their tax liabilities. Proper foresight and planning may minimize invest income tax for high earners. Changes to alternative minimum tax (AMT) might now affect you. Investment income taxes might now change the business entity organization that suits your business needs and tax situation. New simplified optional safe-harbor method allowing for home office deductions - is it right for you? Use the options for greatest tax benefits for retirement options that suit you and your business. New business this year? Proper deductions should be discussed before year end. If your business provides services, sells products or otherwise has a presence in more than one state, it may be subject to tax withholding, filing and payment requirements in many of those states. We can help you ensure that you are compliant with their laws and make use of all tax planning opportunities. Call for a check-up today. We don't want to miss any opportunity to reduce expenses for your business. Posted on December 5, 2013 by Kelsey Lynn and filed under Business Tax Services, Small Business Success.